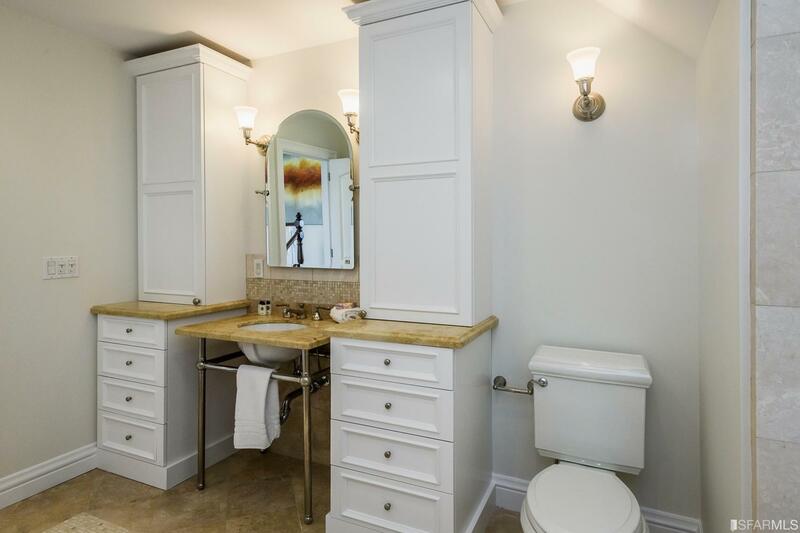 4 amazing view bedrooms including 2 master en-suites, 3 remodeled bathrooms one with breathtaking views, remodeled panoramic view kitchen, view living room, view dining room, view family room, walk out view Trexdeck, lush green landscaped front garden and large back yard, big garage and excellent storage! 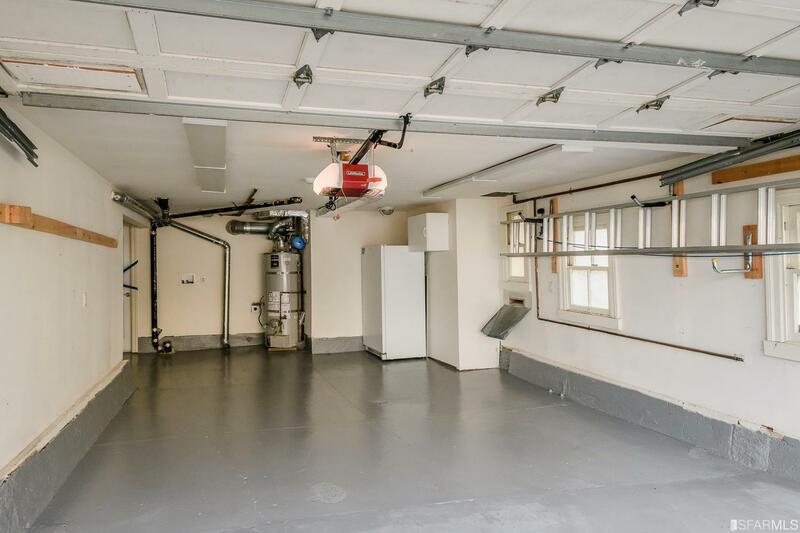 Forced air heating for top 2 floors and radiant heat with 2 zones on lower level. 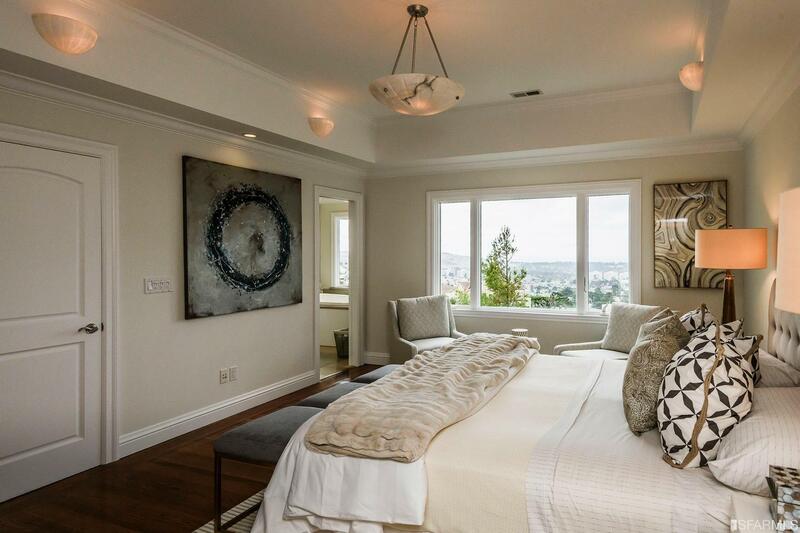 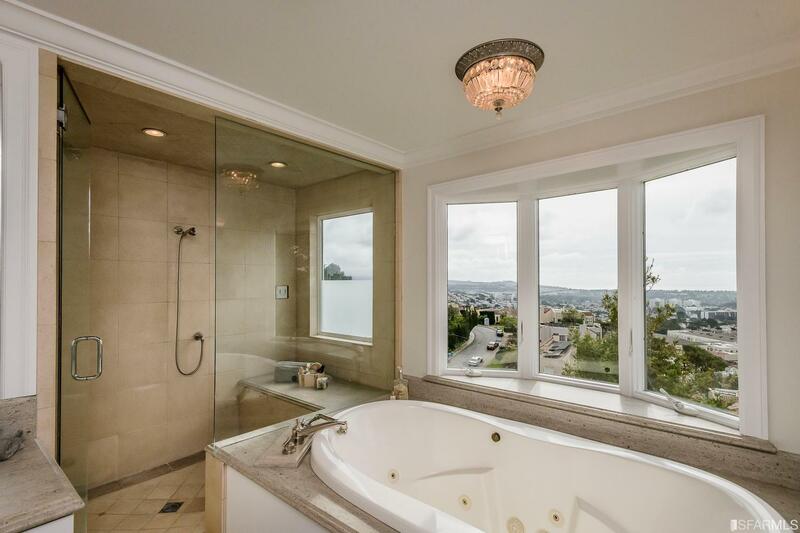 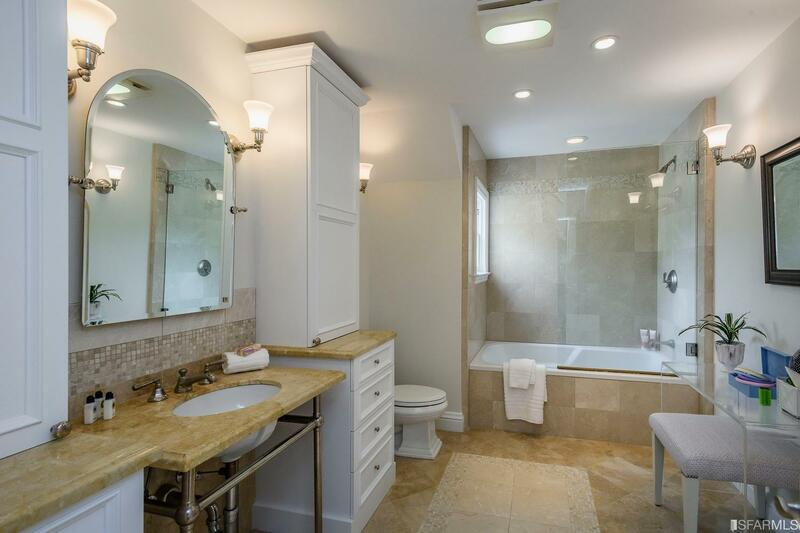 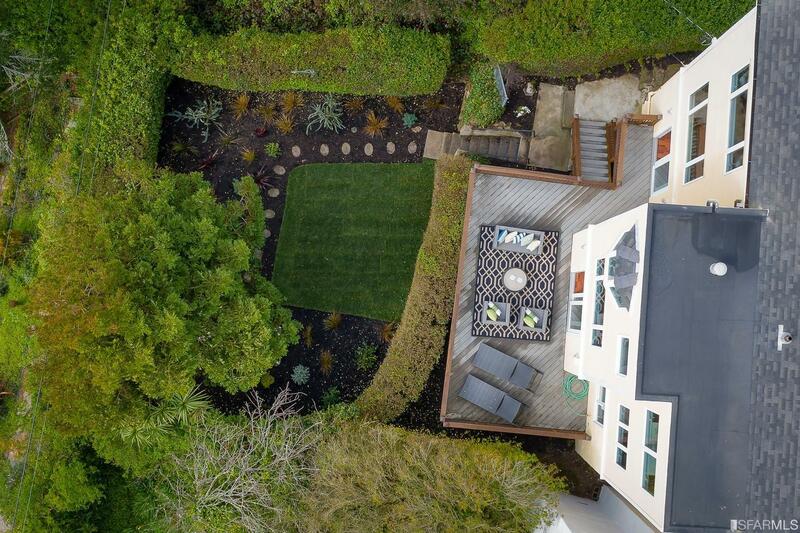 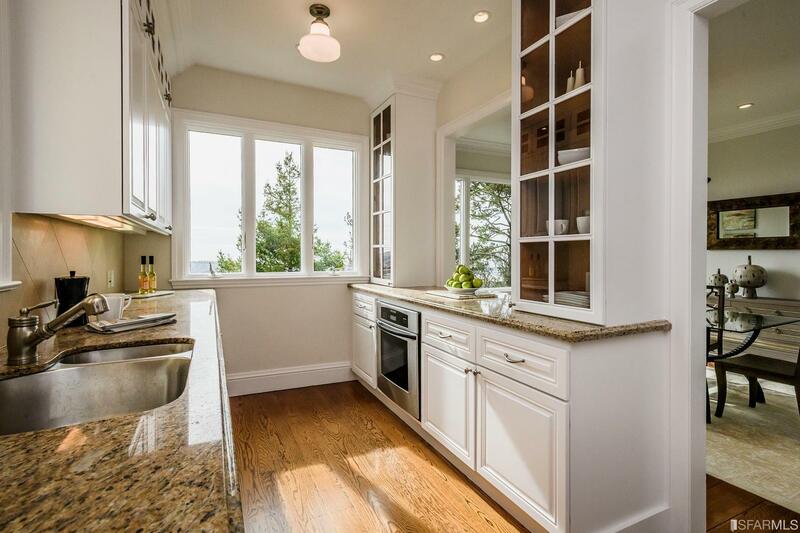 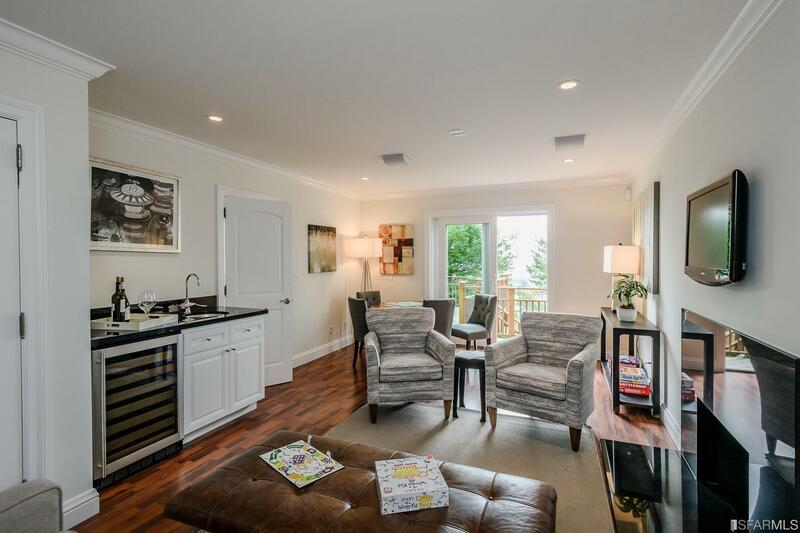 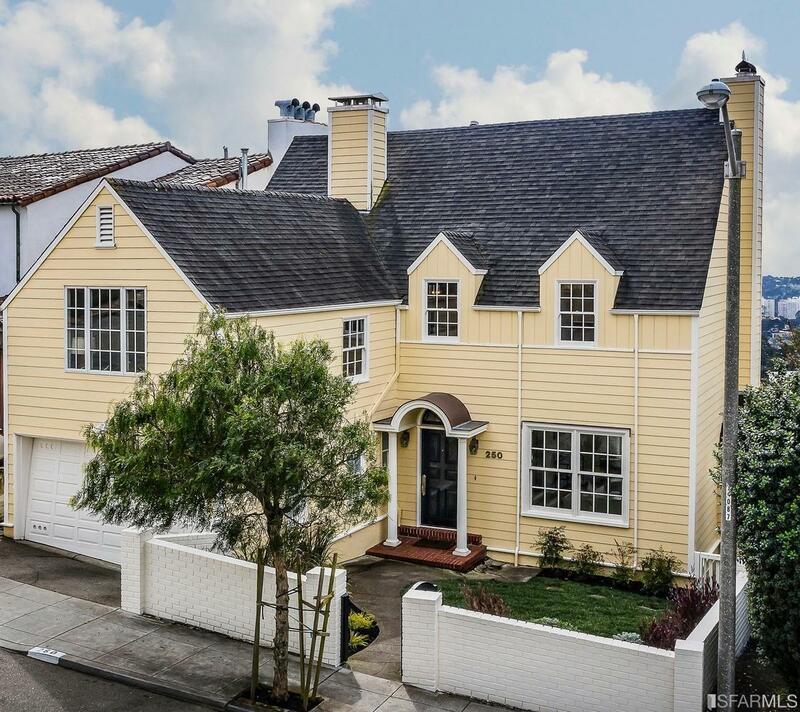 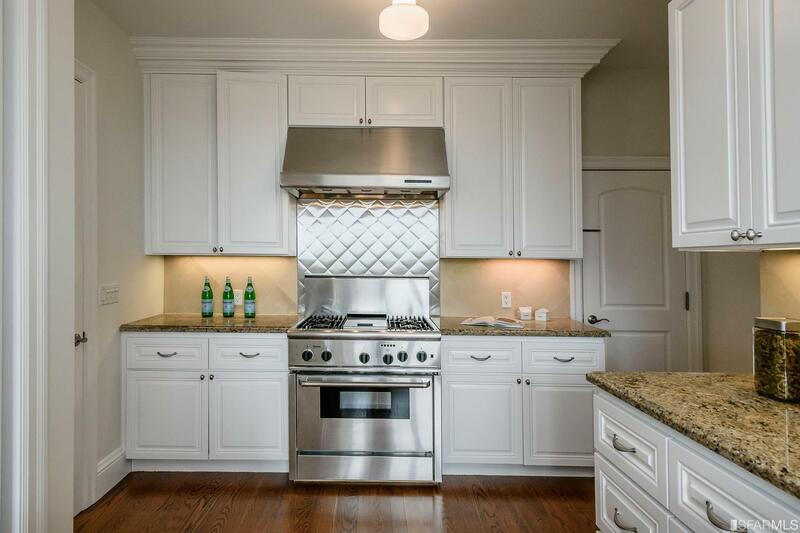 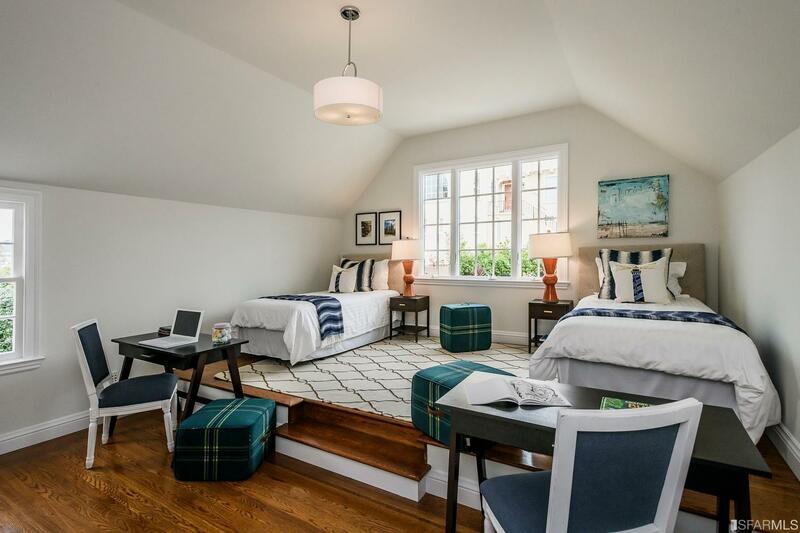 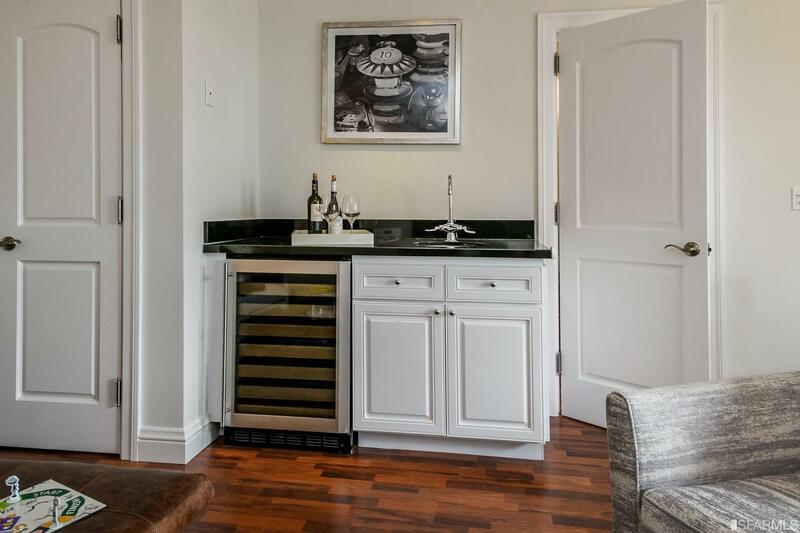 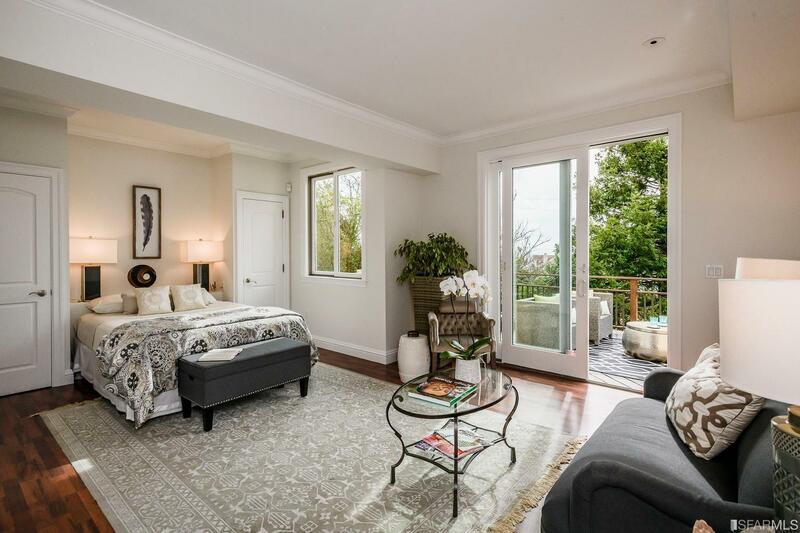 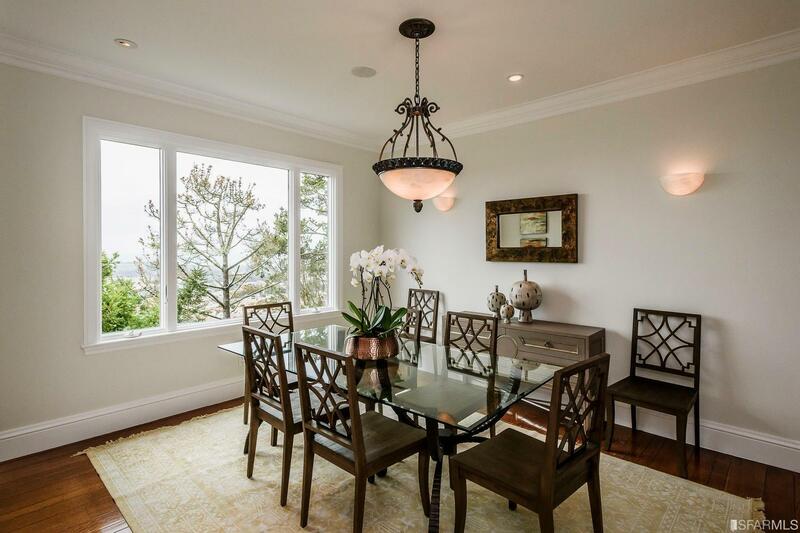 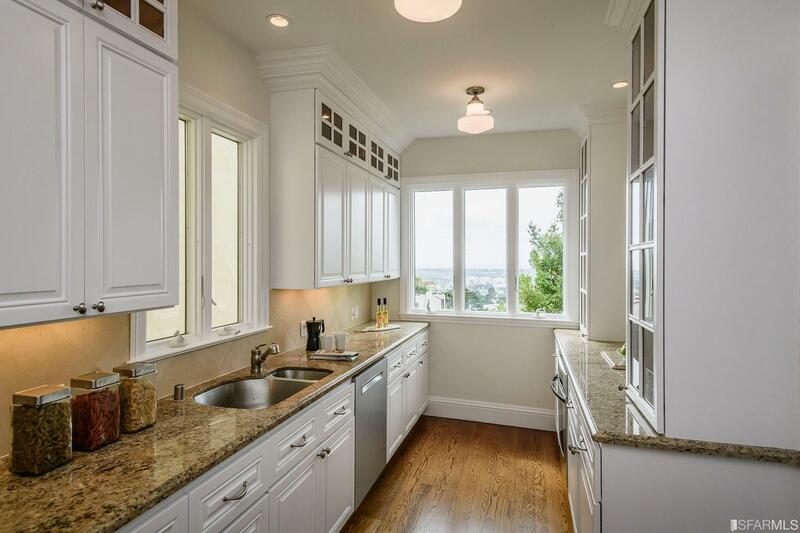 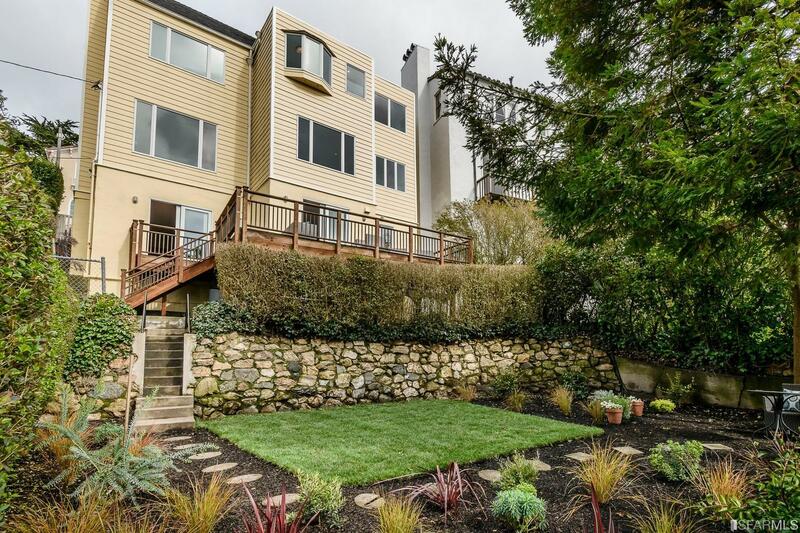 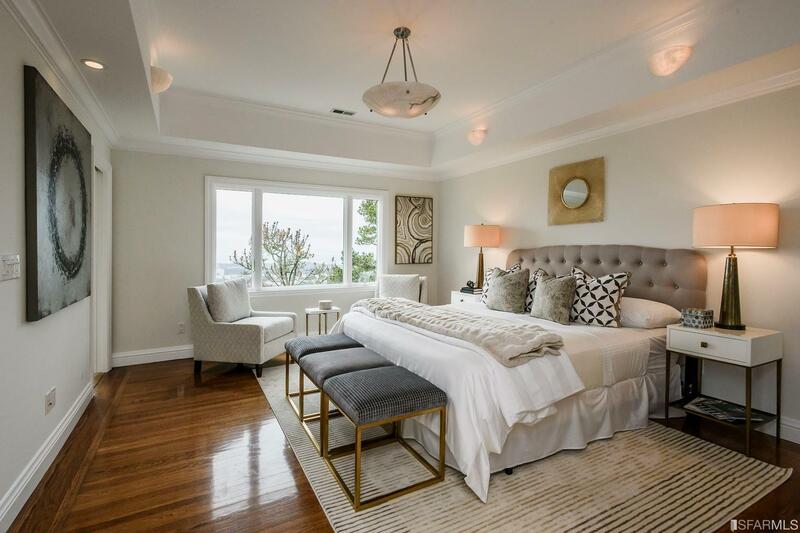 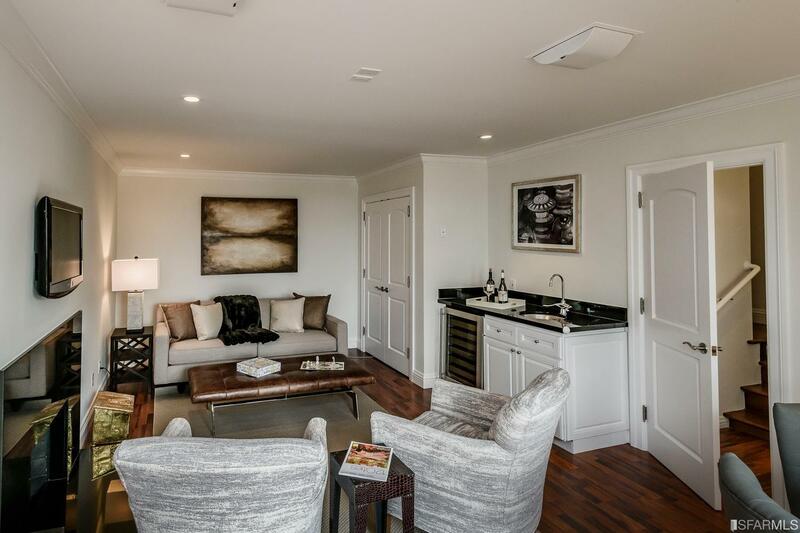 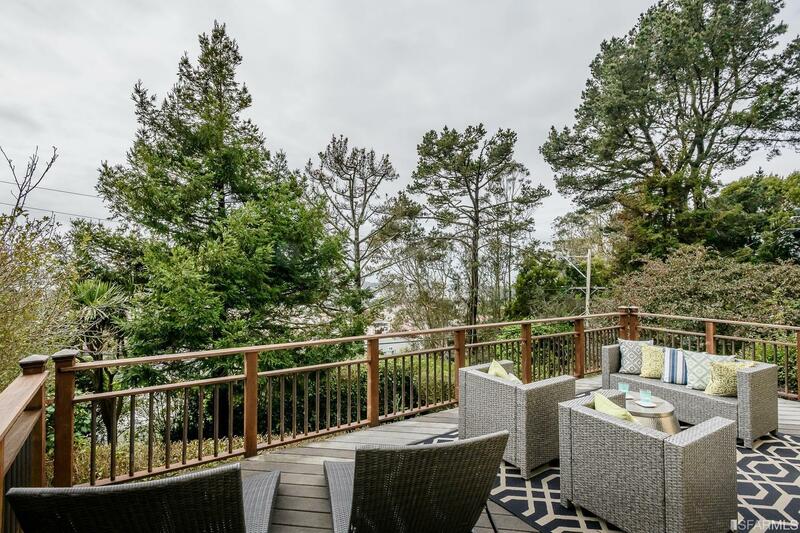 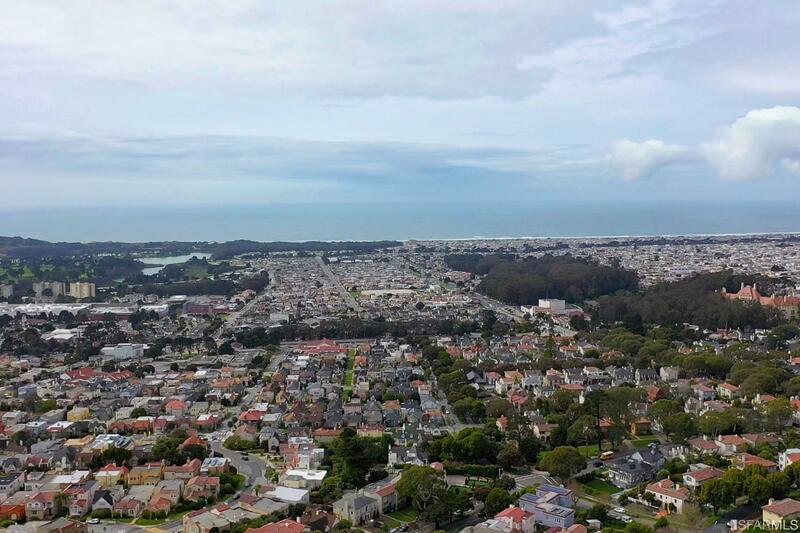 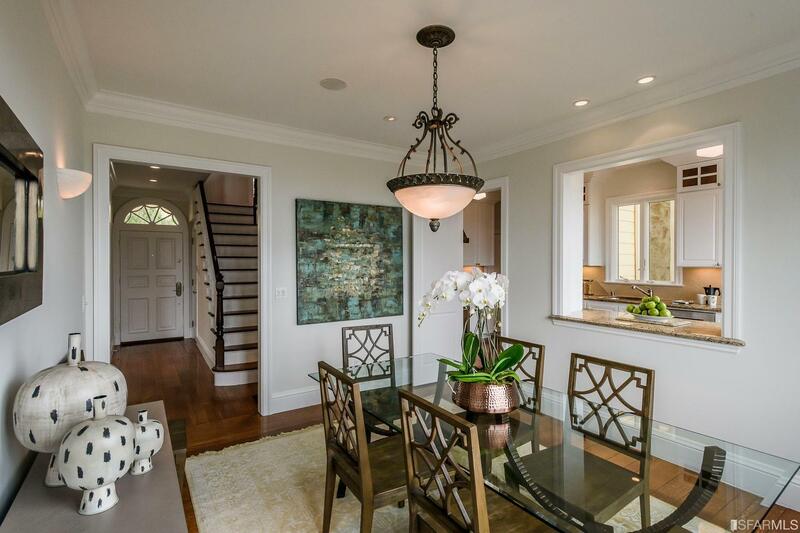 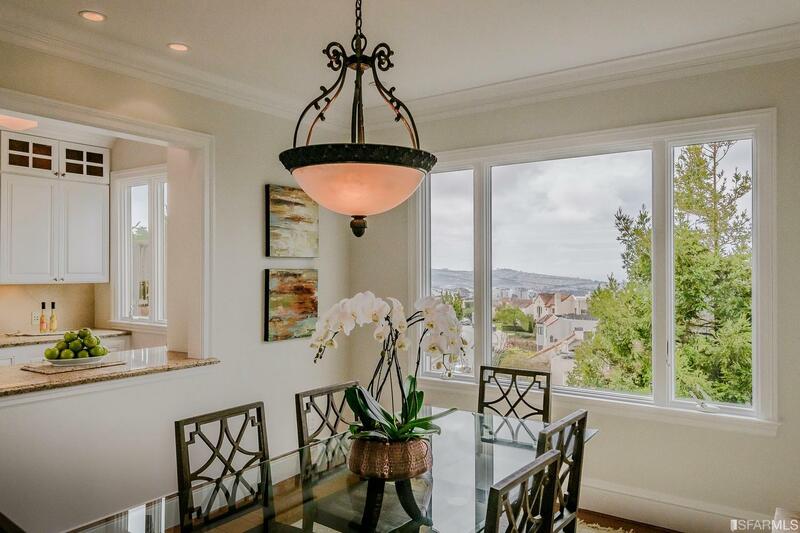 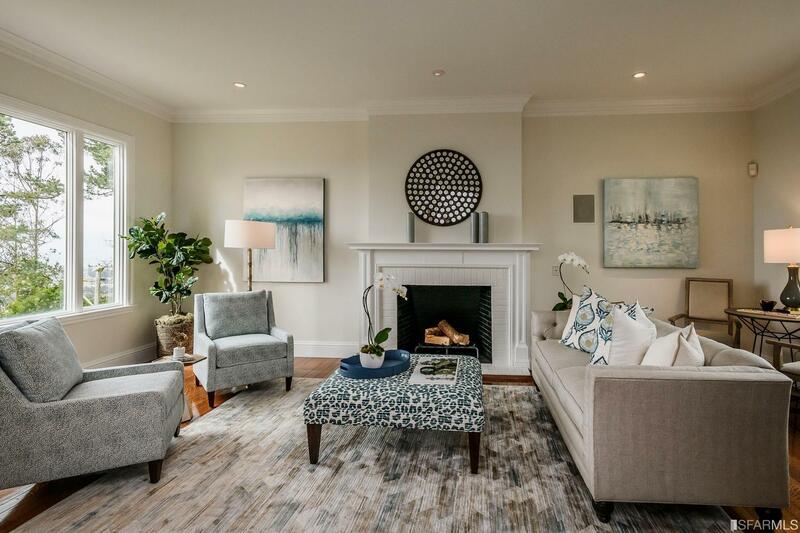 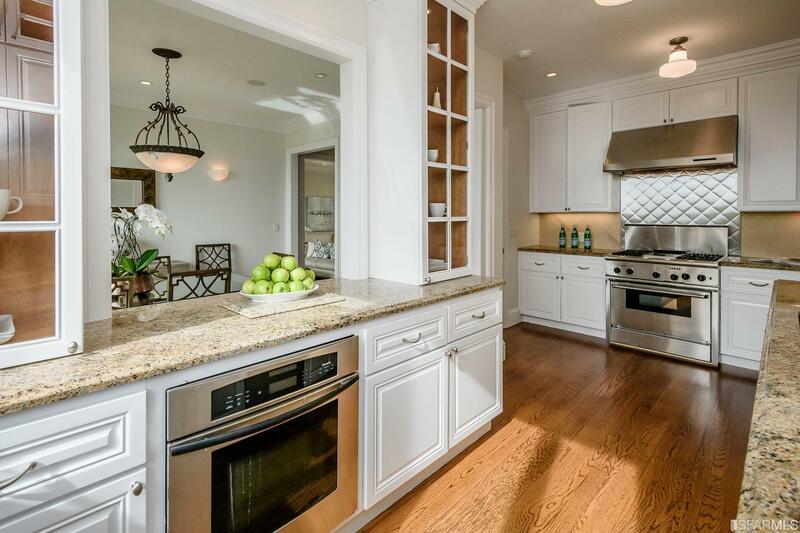 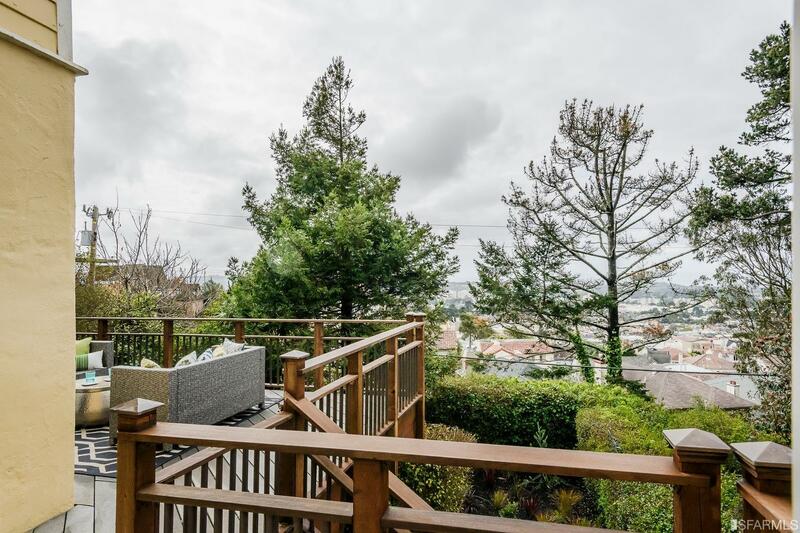 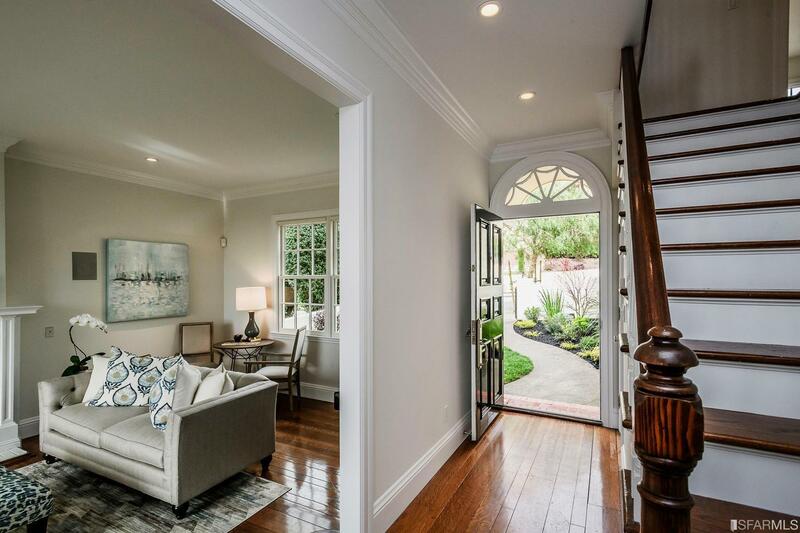 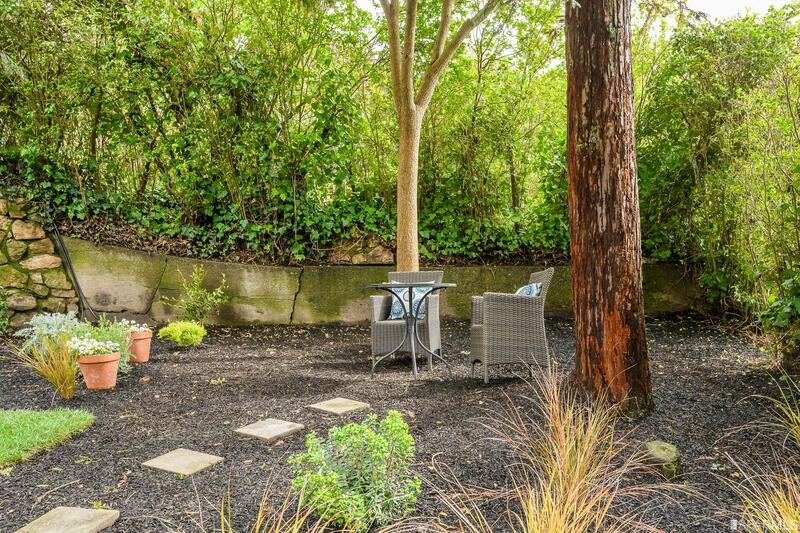 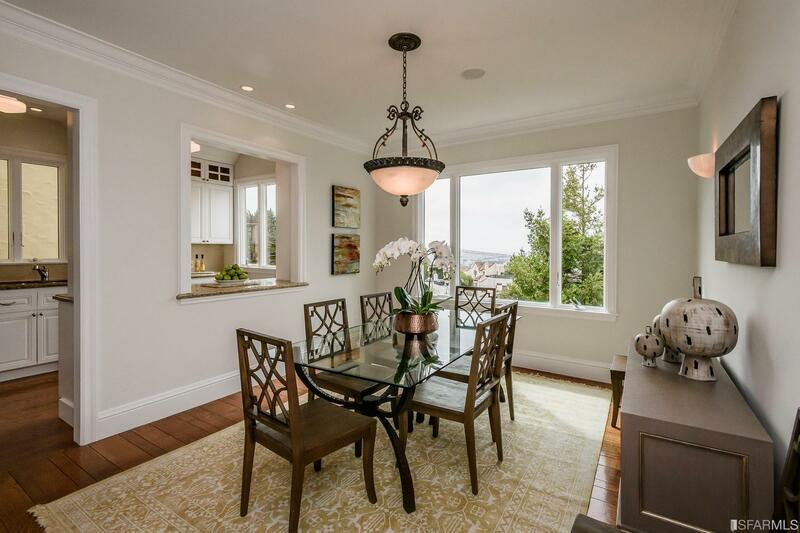 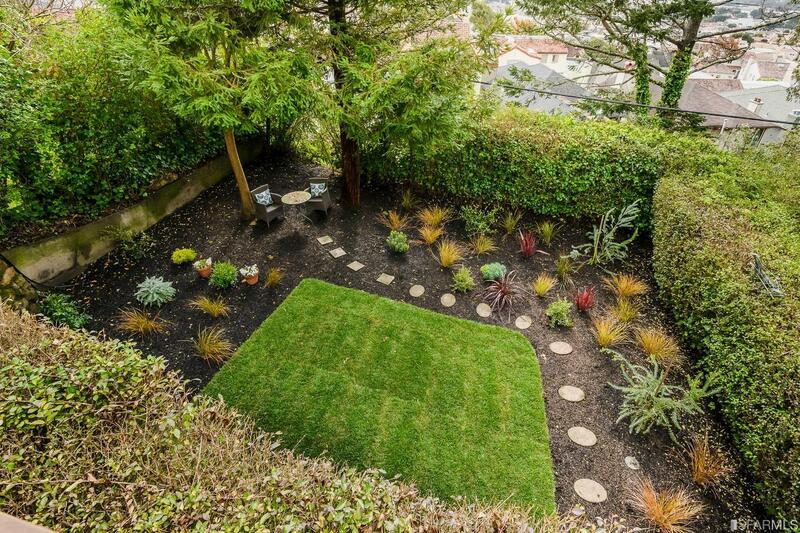 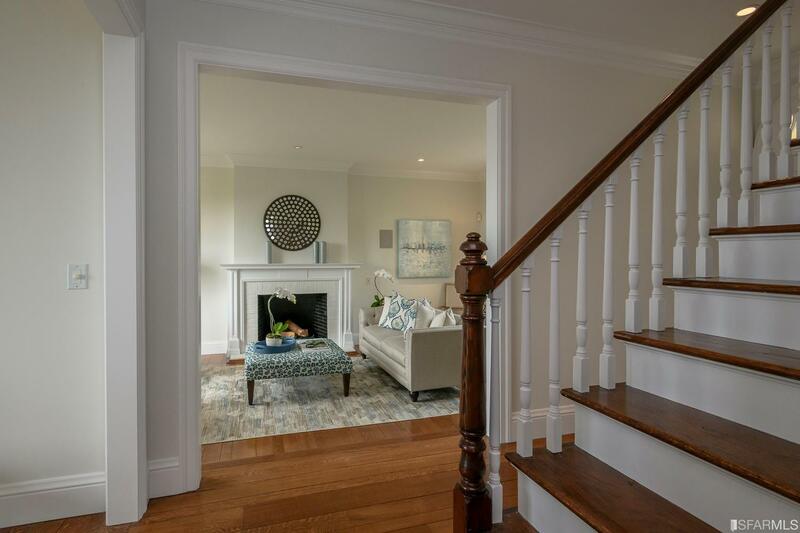 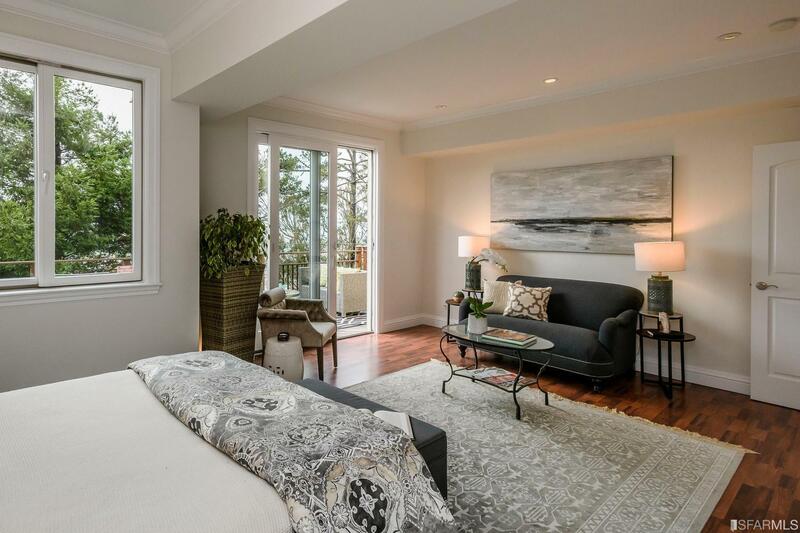 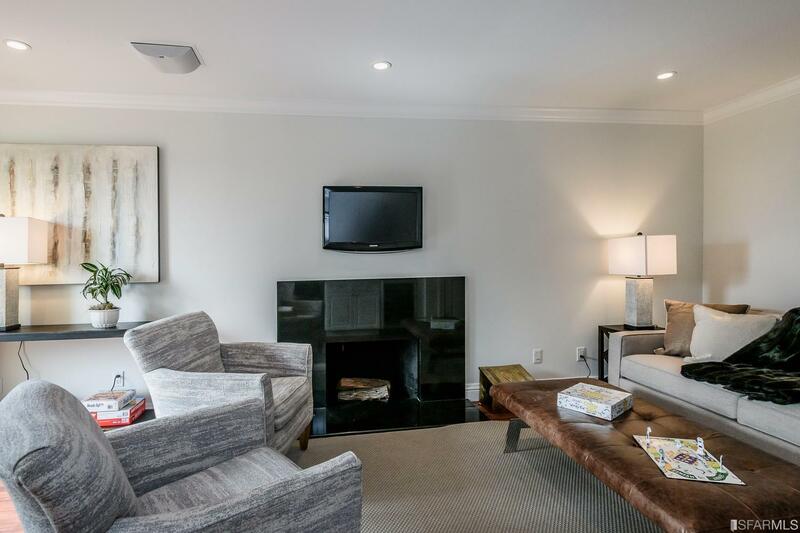 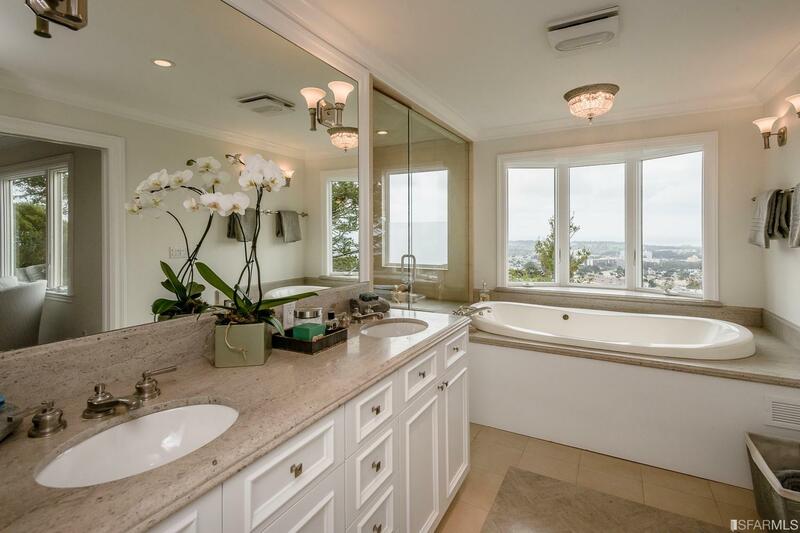 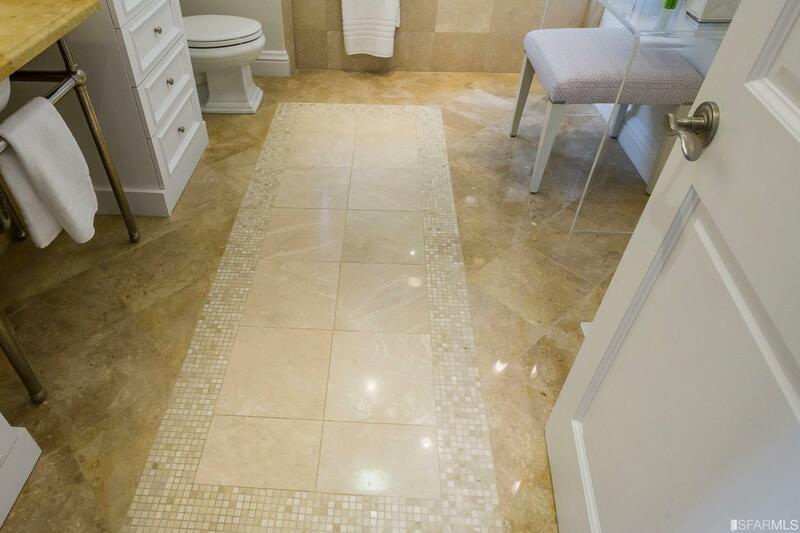 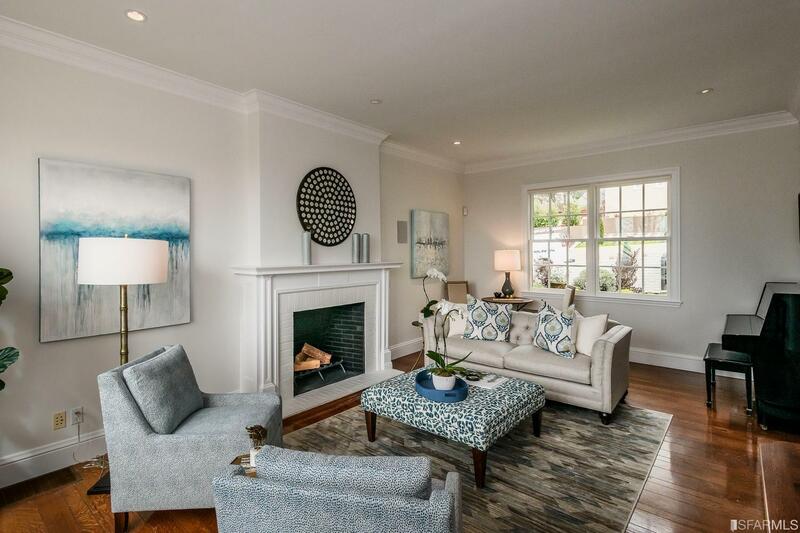 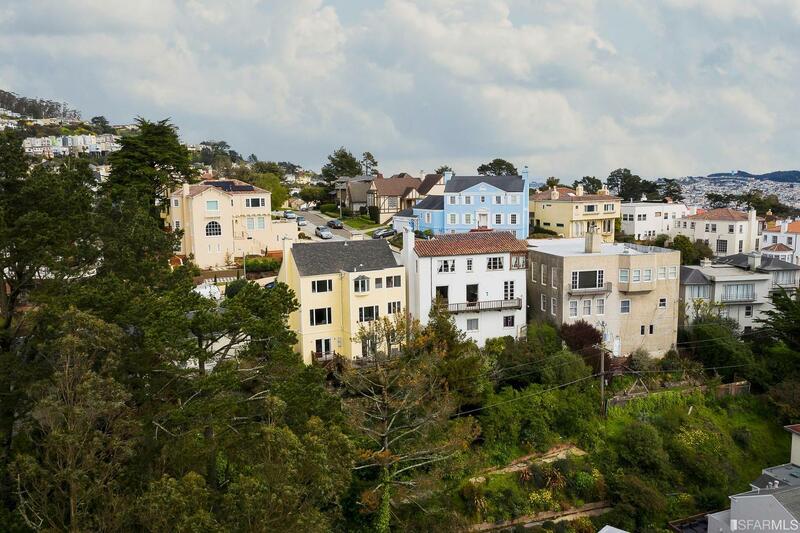 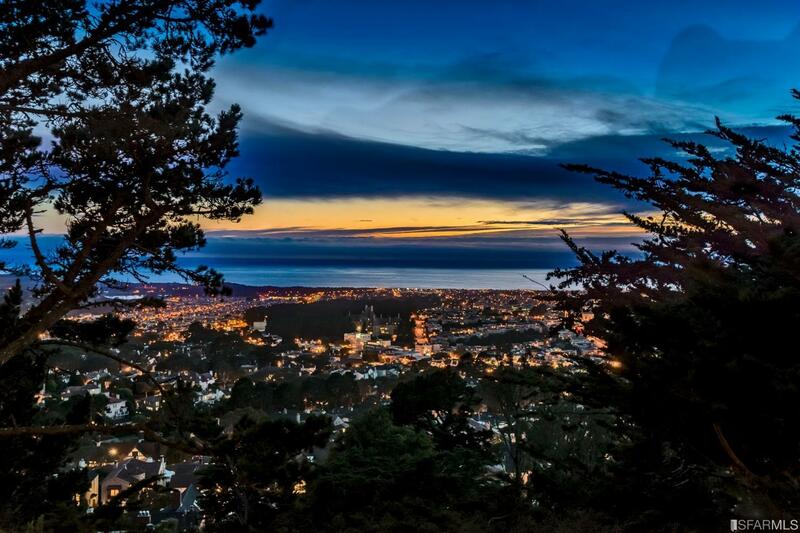 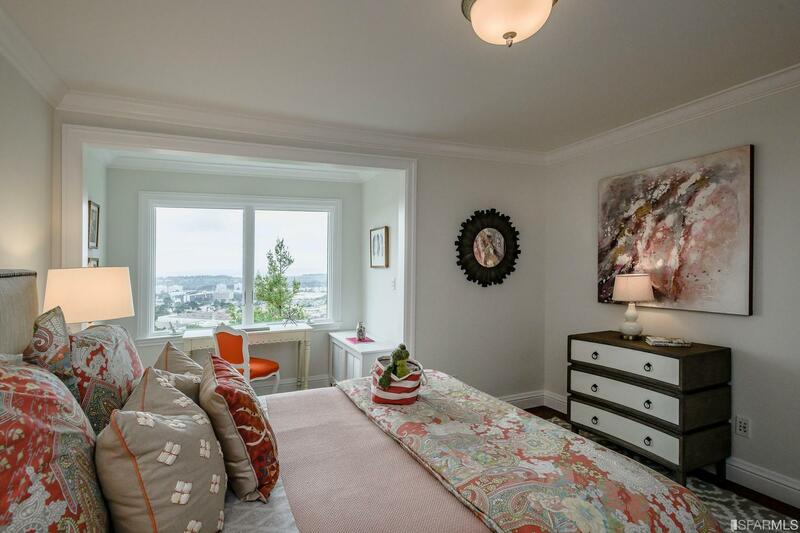 Located on a prime block in one of SF's most coveted, upscale, quiet and pristine neighborhoods, on a large lot and offers a serene environment and majestic views. 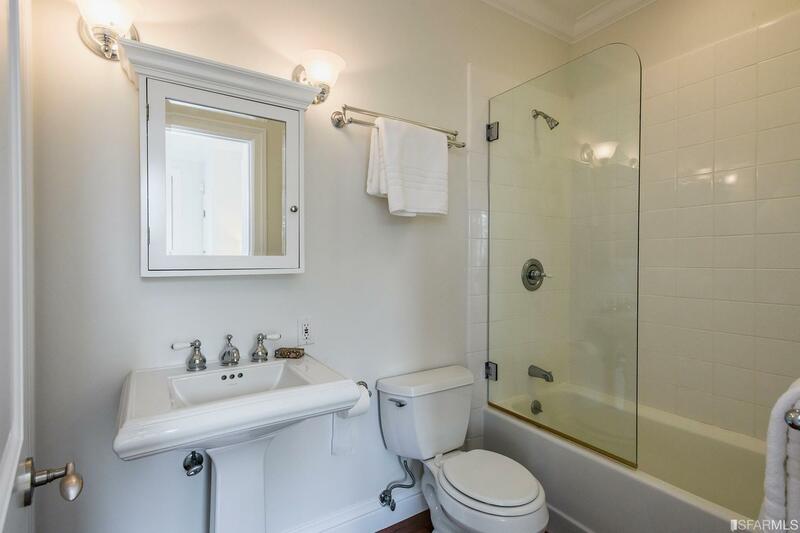 Built in 1937 and over 3000 Sq. 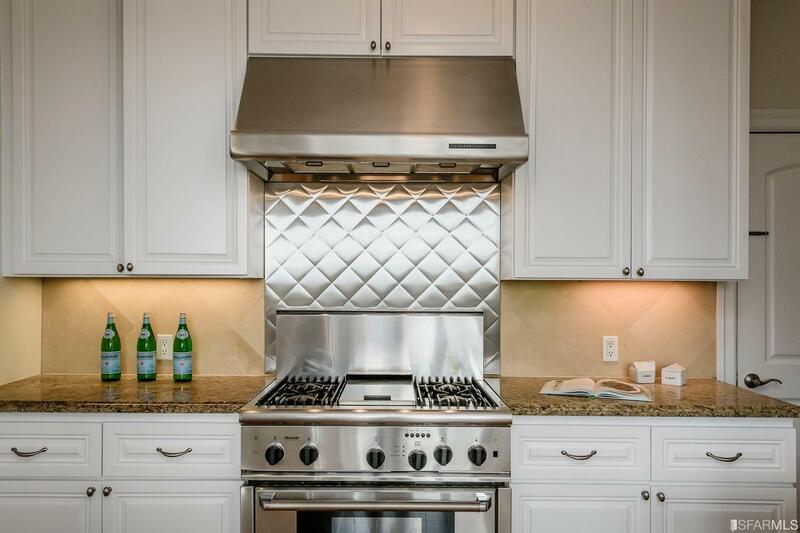 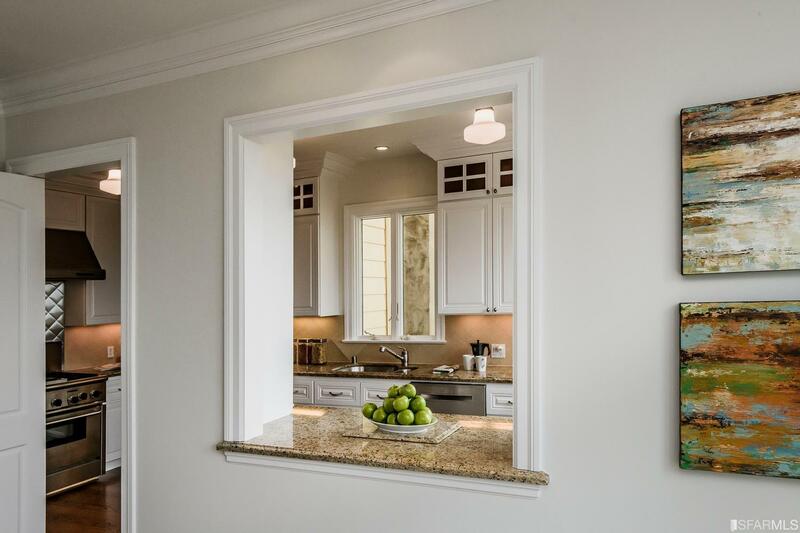 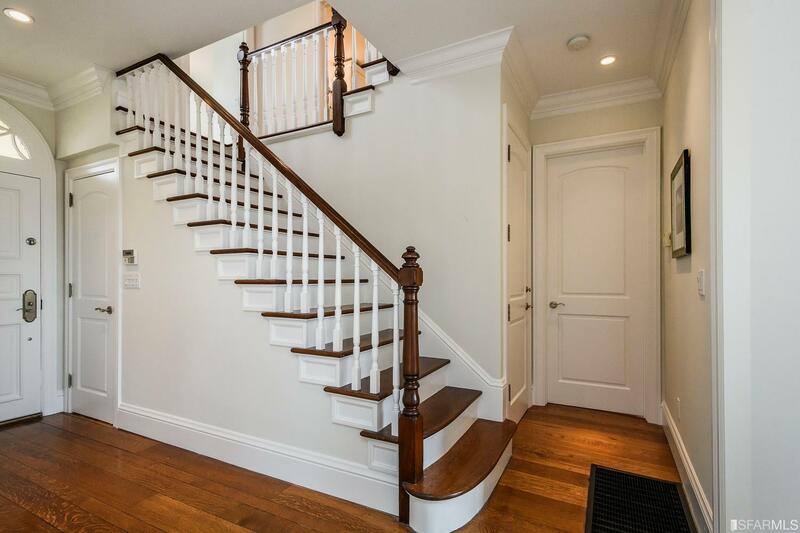 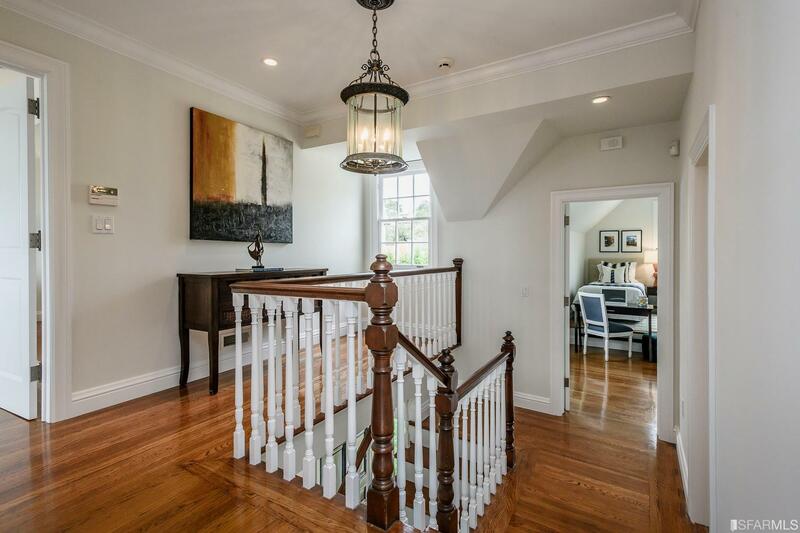 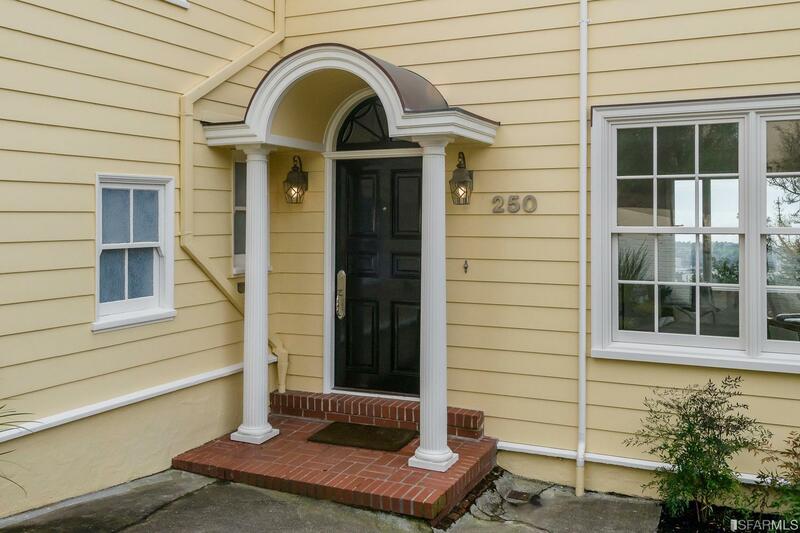 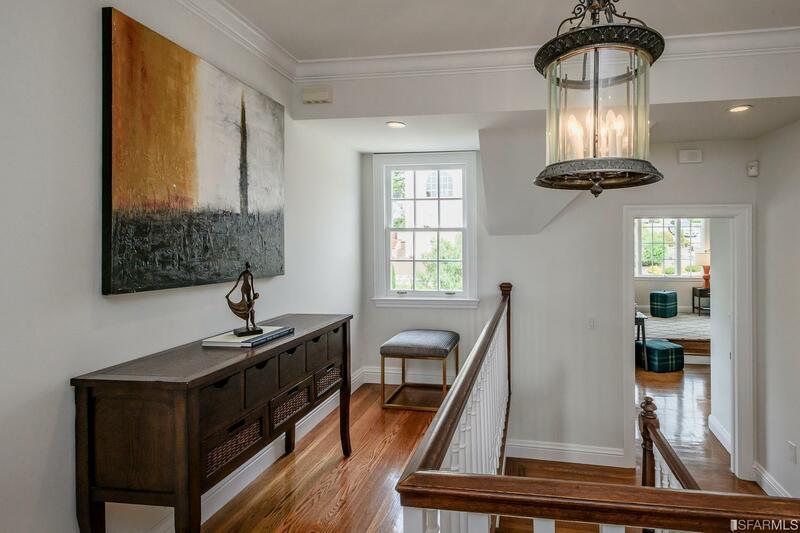 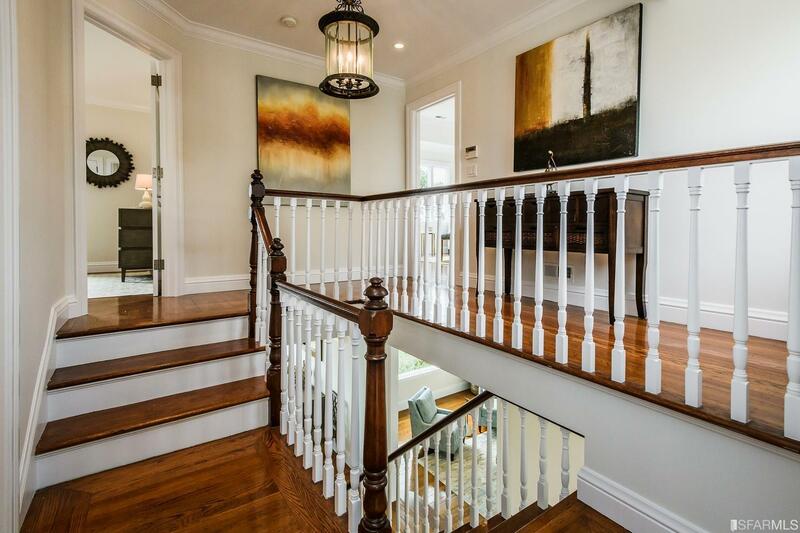 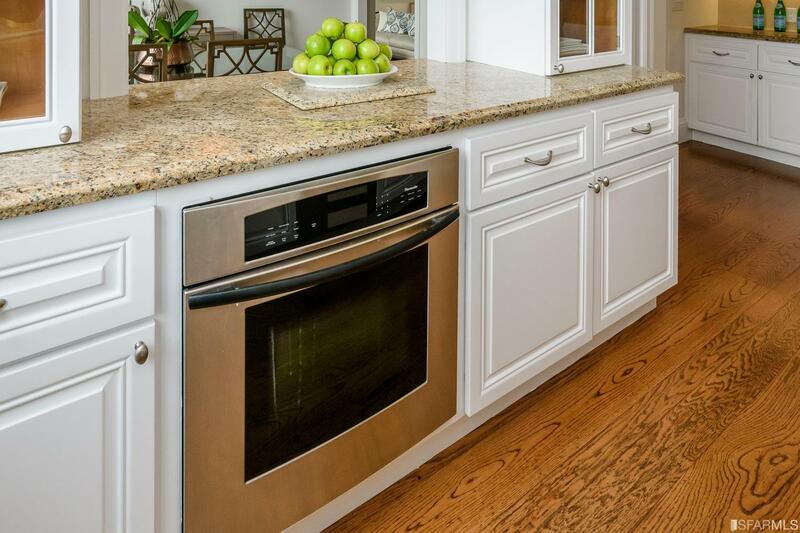 Ft., it boasts beautiful architectural detail throughout, including high ceilings, hardwood floors, crown moldings, double-pane windows, custom recessed lighting, beautiful staircase and wonderful curb appeal. 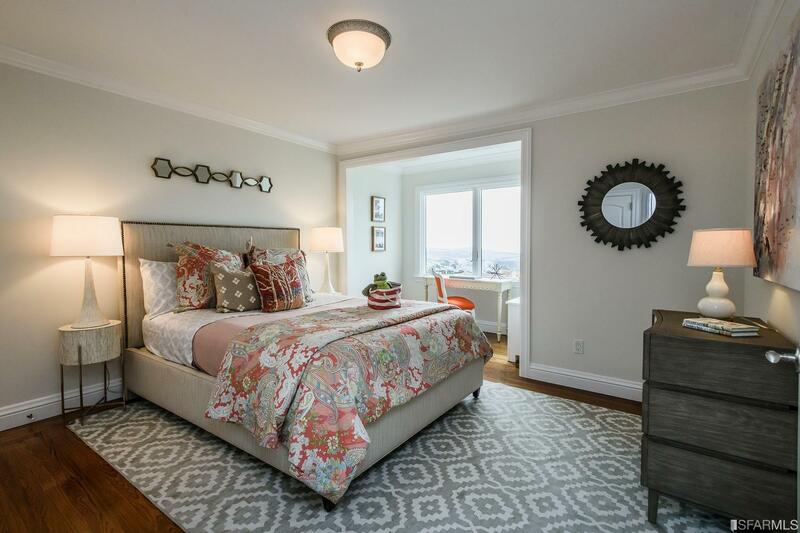 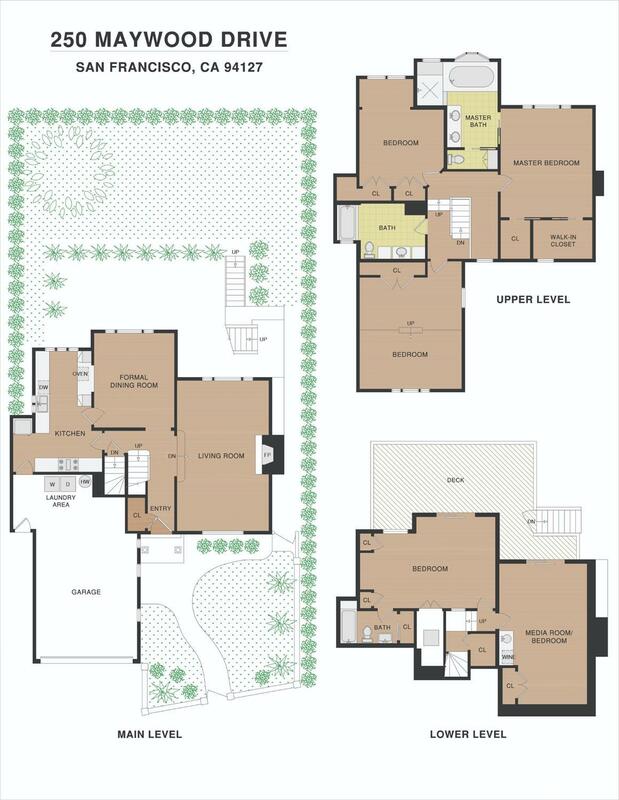 The excellent floor plan was designed and configured to embrace the views and offer family living at its best. 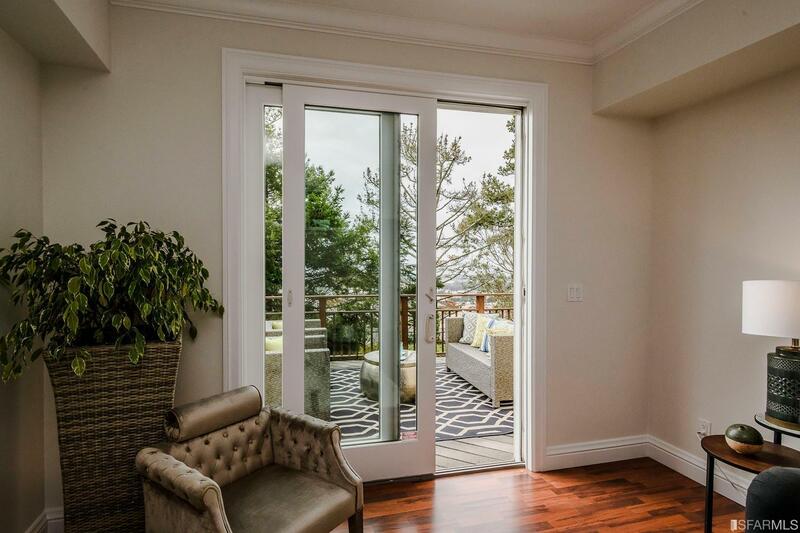 One will be mesmerized by the extraordinary sunsets and enjoy the indoor/outdoor living.